← Two special offers… and hospitals, and a title for Book Five. As a young child, I loved picture books, and one of very first I remember ‘reading’ was about Noddy. How I loved him. It must have been before the days of Noddy on TV, so ‘all’ I would have was the books. Today, I’m on the Damppebbles Book Blog talking about Noddy and a couple of other book memories, and you can read all about it here. There are loads of other posts, reviews etc to investigate there too – well worth a look! 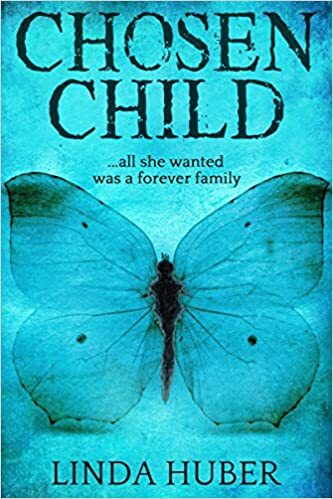 This weekend, Chosen Child is on a kindle deal – just 99p (or the equivalent in other currencies) all Saturday and Sunday. Click here to go to your Amazon for more details. Apart from a possible post about a very exciting project I’m involved in, the blog is now officially on holiday – have a great summer! This entry was posted in books, My books and tagged Chosen Child, Damppebbles Book Blog, kindle deal, memories, Noddy books. Bookmark the permalink. 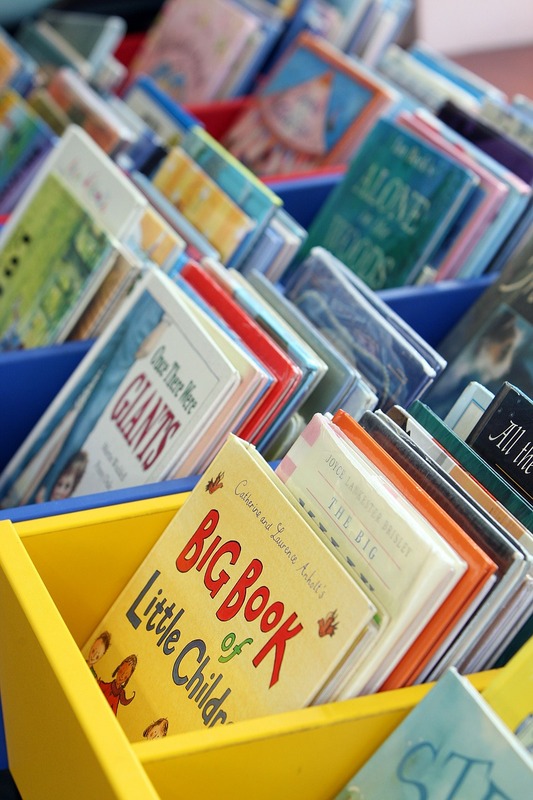 2 Responses to Remember your first Noddy book? I didn’t read Noddy but I think I read all the Famous Five books and a lot of the Secret Seven too. What a great children’s author Enid Blyton was. Yes – she was the one who drew so many kids into reading, wasn’t she? Adventure pure.